If you think that God may be calling you to the religious life or the priesthood, and you would like more information about our way of life, contact our vocations director, Fr. Benedict Croell, OP, contact information below. 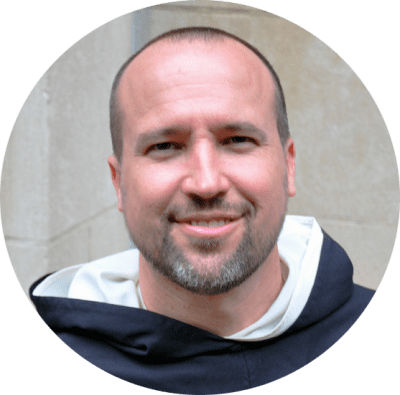 Be sure to visit the complete vocations website for the Dominican Friars here.